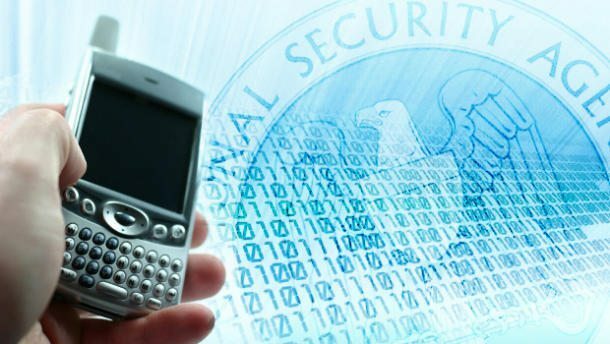 WikiLeaks—An Organization which is made for only Controversial stuff again revealed something like that, according to them The National Security Agency records the entire content of every phone call in Afghanistan. WikiLeaks responded to The Intercept’s report by criticizing the decision to redact the country’s name and said it would do so itself 72 hours later. This is really a shocking news that someone also able to obtain classified documents after Snowden and yes that is WikiLeaks, looks like someone gave copy of those classified documents to WikiLeaks. More rumours on this say, WikiLeaks already believes the country is Afghanistan. An earlier report on the documents from The Washington Post did not name any of the countries involved.